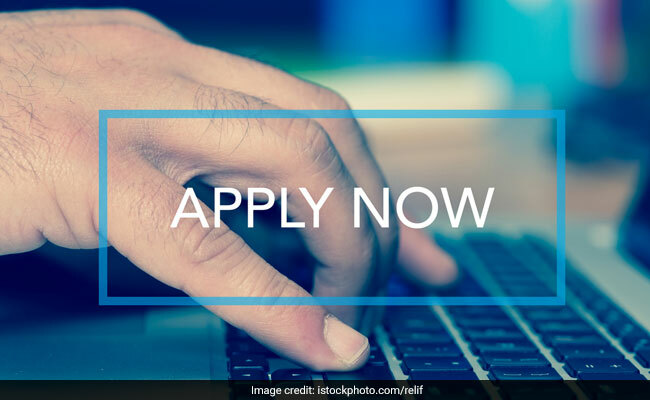 Nuclear Power Corporation of India Limited (NPCIL) has invited applications from candidates with Bachelor's degree for recruitment to the posts of Assistant (Grade 1). Nuclear Power Corporation of India Limited (NPCIL) has invited applications from candidates with Bachelor's degree for recruitment to the posts of Assistant (Grade 1). Candidates in the age group of 21-28 years are eligible for the recruitment. Recruitment is also open for Stenographer grade 1 post for which graduates with a speed of 80 words per minute in English stenography are eligible to apply. For the stenographer post, applicants also need to have 40 words per minute English typing speed. While science and commerce graduates can apply for Assistant post in C&MM department, commerce graduates can apply for the post in F&A department. Graduates in any discipline can apply for Assistant Grade 1 (HR) post. For Assistant post, as well, applicants need to have 30 words per minute typing speed on PC. In addition to this, applicants 'should have passed a Certificate Course of duration of not less than 6 months on MS- Windows Operating System and Desktop Applications such as MS Office (Word, Excel, Access and Power Point), e-mail Management and Internet Surfing. However, this will not apply to the candidates who have studied computer science/computer applications as one of the subjects in their school or college curriculum,' reads the job notification. Candidates will be selected on the basis of preliminary test and advanced test.